Everyone can do this one... 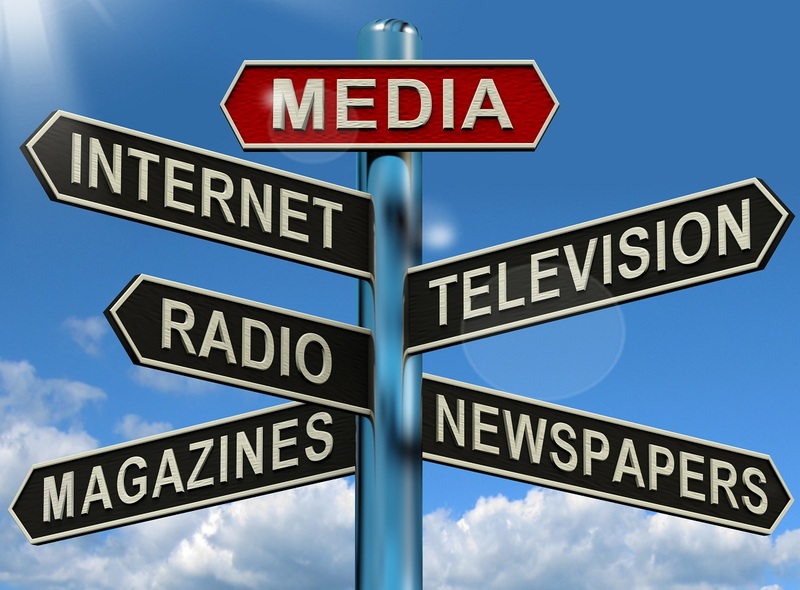 The easiest way is to help spread the word by telling your friends, family, and coworkers. 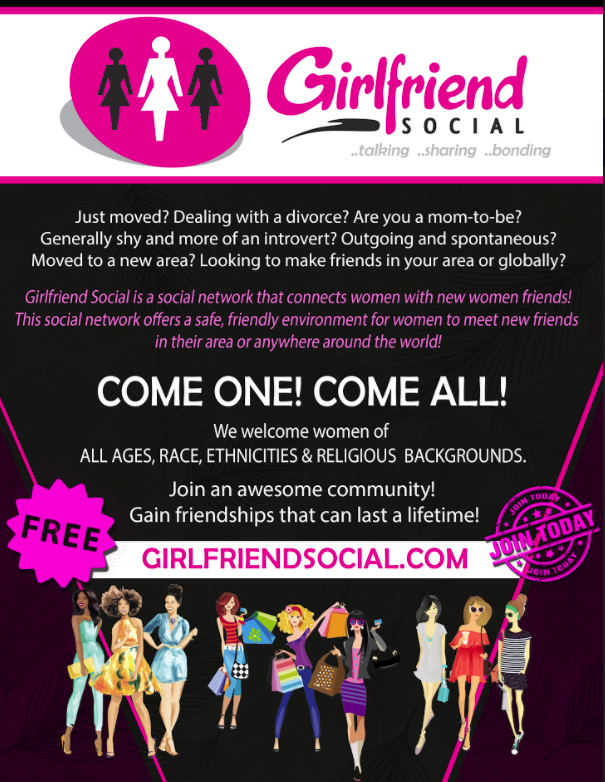 If you want you can use our easy invite feature or a simple "I just joined this cool website for women to make friends https:///www.girlfriendsocial.com" As a facebook, or twitter status update makes a world of difference! Use the buttons below to do it right now..
Not too many women in your area? Print out our flyer(click here to see it and print it!) and leave it at the local grocery store, your gym, fitness class or on a sign post downtown(make sure it is OKl first!). You wont have to approach anyone, but trust us you'll notice women in your area signing up! A BIG thank you to NessaMH for creating this flyer! Upgrade: If you'd like to support the website, and it's goal of fostering strong female to female friendships, consider upgrading your account to one of our premium Gold or Diamond level accounts today. 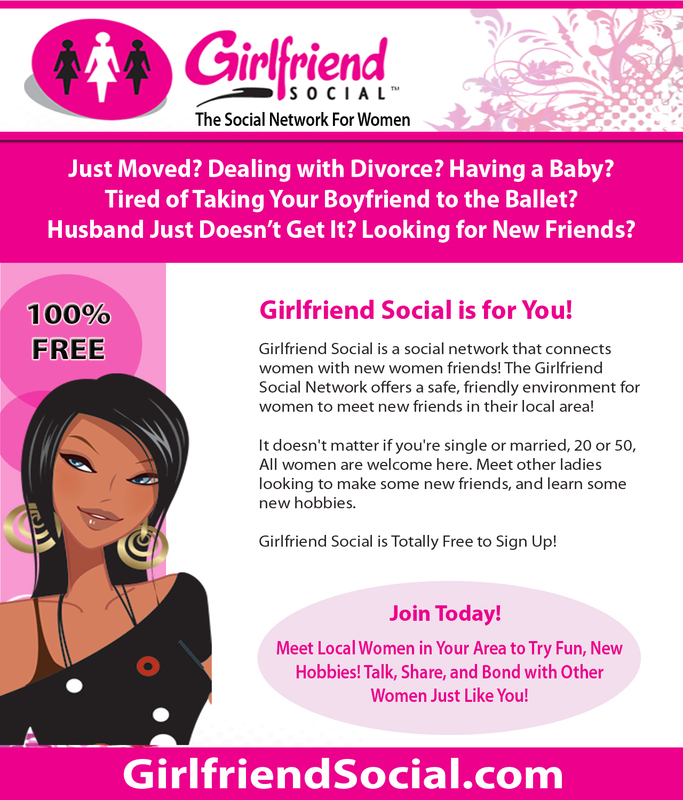 Proceeds from these memberships are directly reinvested in the website, helping to upgrade our servers and add new features to better your GFS experience. Gold and Diamond level members also get access to our exclusive friend finding tools that will have you making new connections in no time.